Test and Tag Equipment service. KANDU Preventative Maintenance Thermal Imaging Services are leading test and tag equipment specialists within the Geelong and Melbourne regions and can guarantee independent advice and guidance to meet your individual requirements. Find out more about our Test & Tag Prices or fill out our online form for a Test & Tag Quote. 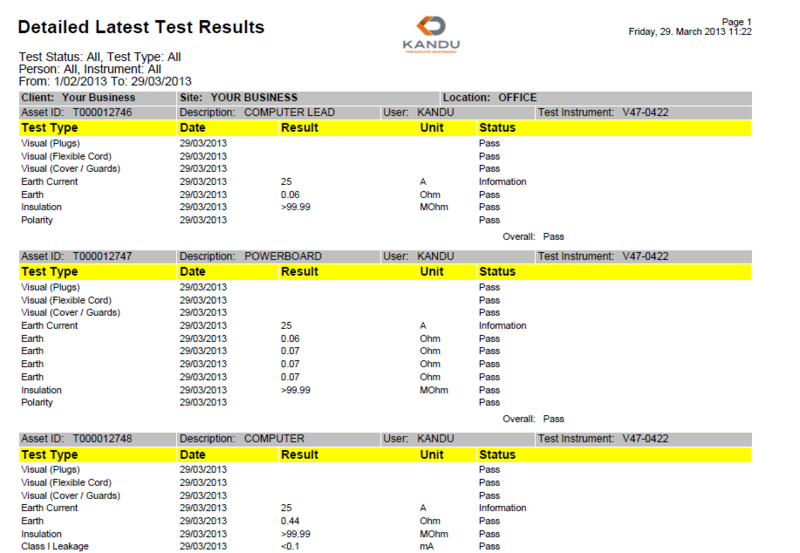 Why not call KANDU today on 1300 79 11 74, or email info@kanduservices.com.au you’ll discover how easy and affordable it is to have real peace of mind when you deal with a trusted test and tag equipment specialist.